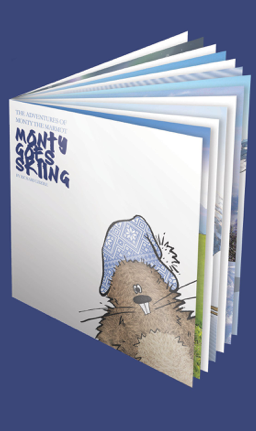 ...Or ask at your local slope or ski shop to see if they have any copies in stock! Alternatively, if you are a retailer and would like to sell the books, please contact us via email. 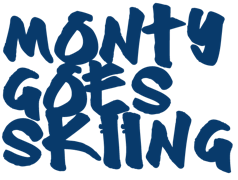 Check our official Facebook page for updates on other stockists, and ‘Like’ the page to keep updated with all Monty related events and competitions. We have now teamed up with Ski Famille and Monty is helping their guests to have lots of fun in the snow whilst on holiday in the Alps. Find out more about it on their website.